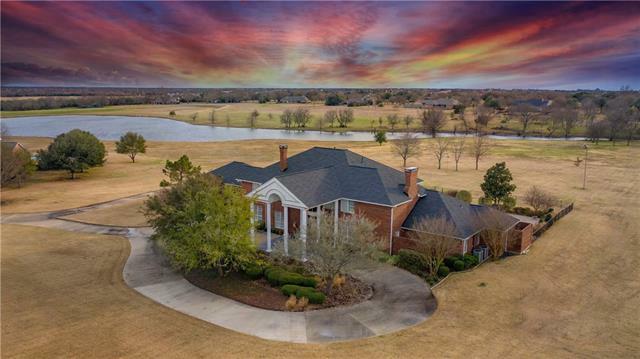 All Mclendon Chisholm homes currently listed for sale in Mclendon Chisholm as of 04/20/2019 are shown below. You can change the search criteria at any time by pressing the 'Change Search' button below. 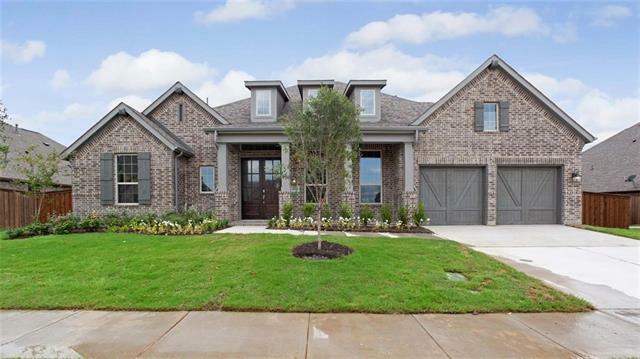 "MLS# 14052505 - Built by Highland Homes - June completion! ~ Pictures coming soon! A must see! This 275 plan is one of our brand new plans and is gorgeous. 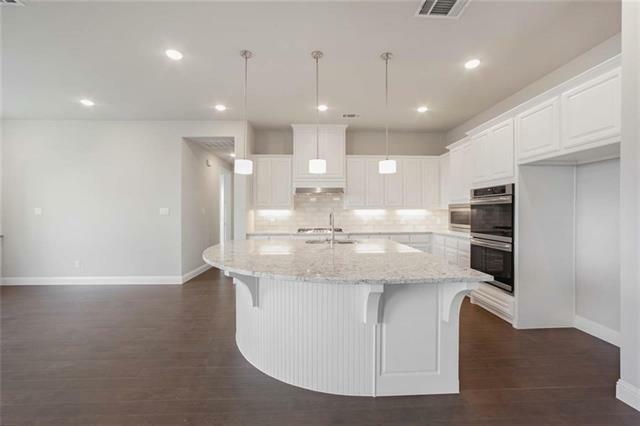 As you enter through the double doors of this beautiful home, you will encounter a curved staircase that leads to the upstairs living area. 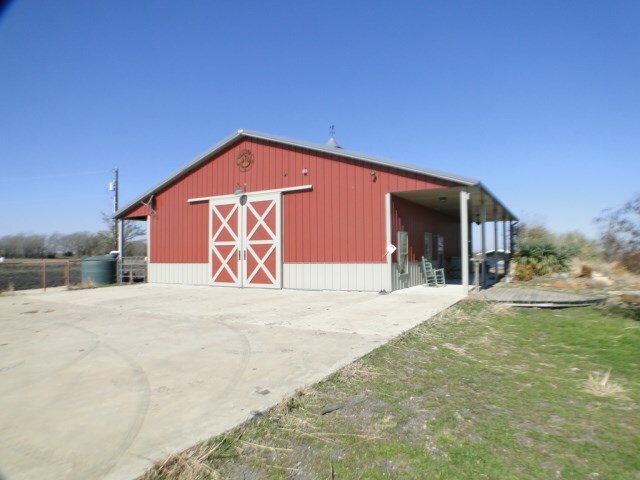 It is nicely upgraded with wood floors, a hutch, and an upgraded kitchen with level 3 granite and a double oven. 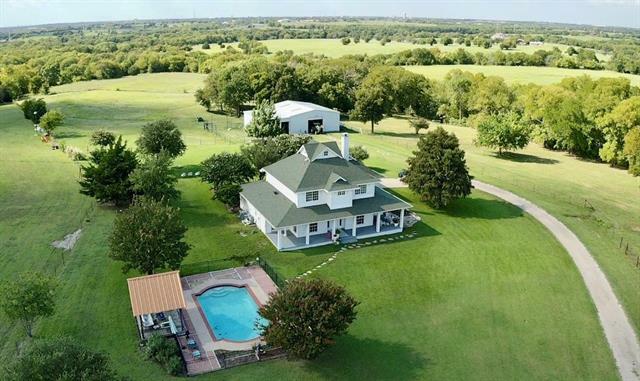 You will find the lay out of the home is perfect for family living. 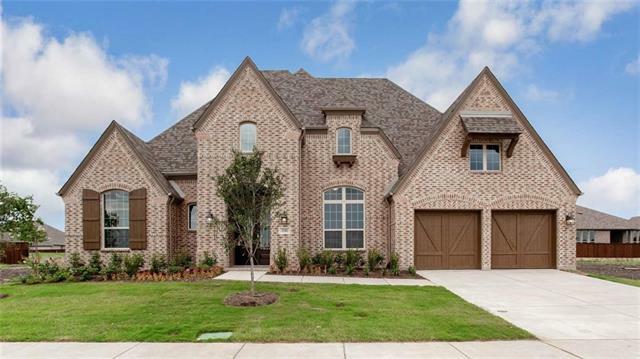 Master, study and secon"
"MLS# 14056329 - Built by Highland Homes - August completion! 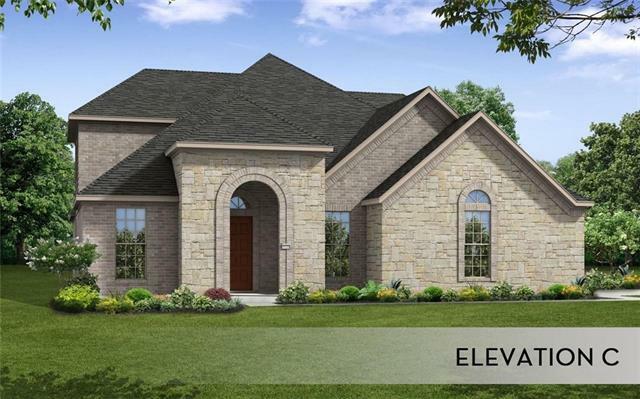 ~ You will absolutely love the elegant E elevation on this 272 plan. This is our model home plan and is just stunning! 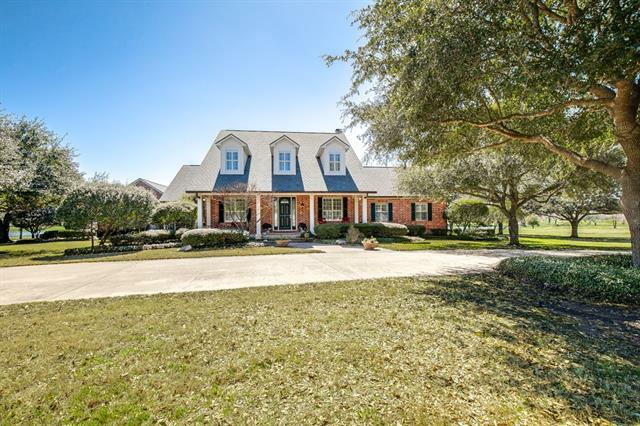 It is loaded with upgrades and has plenty of room for a growing family. The family room, kitchen and dining allow for great interaction and entertaining. 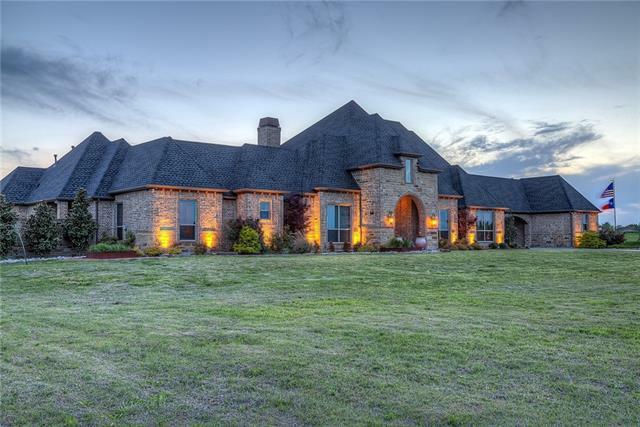 Added features include upgraded double front doors, an extended master bedroom, extended outdoor living, a hutch, and upgraded wood floors! Do not miss this one!!!" "MLS# 14036553 - Built by Highland Homes - July completion! ~ ACTUAL CONSTRUCTION PHOTOS!!! Updated photos will be added upon completion.Lucky you! We have another beautiful 200 plan on on almost a quarter acre coming soon! The D elevation is one of our most elegant and one you are sure to love. 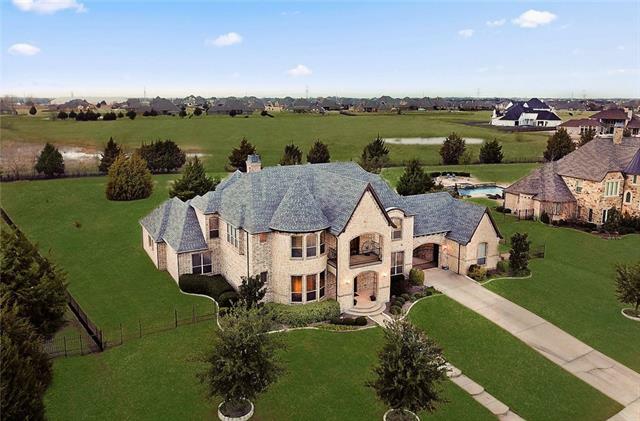 This home is a single story 4 bedroom with a study and entertainment room and an amazing kitchen for the chef in the house. 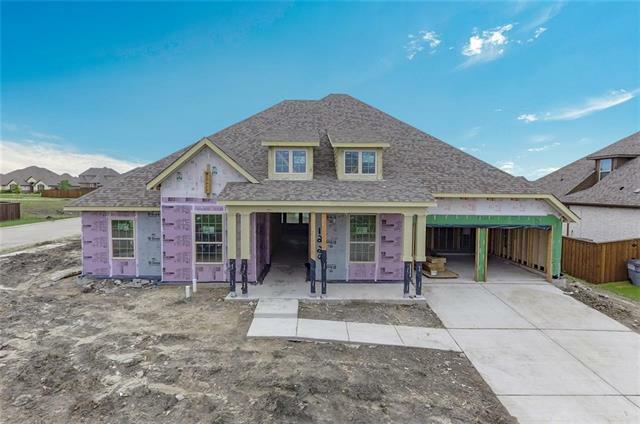 The garage is a 3 car tandem along with a 4th bay which great for a work bench, "
"MLS# 14058598 - Built by Highland Homes - August completion!! ~ This home will be our 270 floorplan with an extended master and extended outdoor living area. 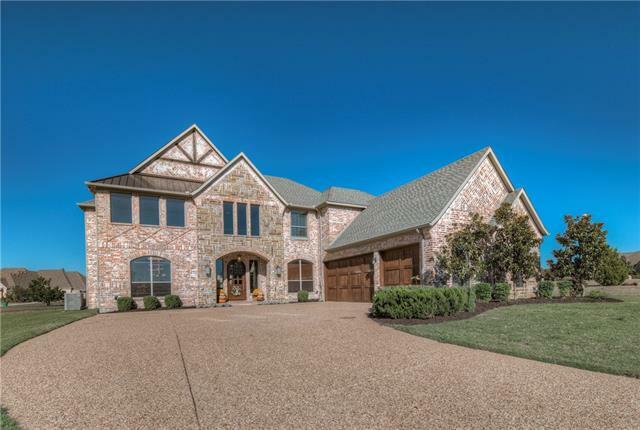 It will also boast a gorgeous high peak elevation with a double door entry and beautiful finishes throughout. The kitchen will include Silestone countertops and Frigidaire appliances and perfectly engages the family room and dining area. Come see why a Highland Home at Sonoma Verde is a great place to live.."
"MLS# 14063086 - Built by Highland Homes - June completion! 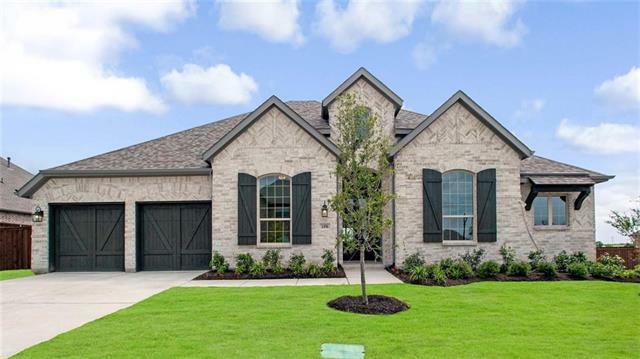 ~ This gorgeous home is one of our best selling floor plans and you will know why once you see it. 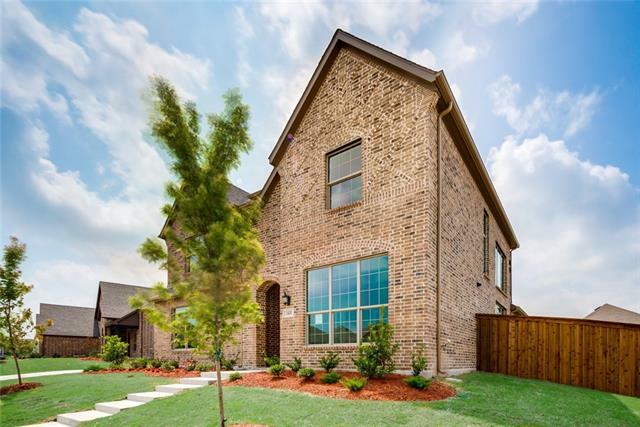 This 271 plan sits on a corner lot and offers a lovely white brick exterior and a double door entry. 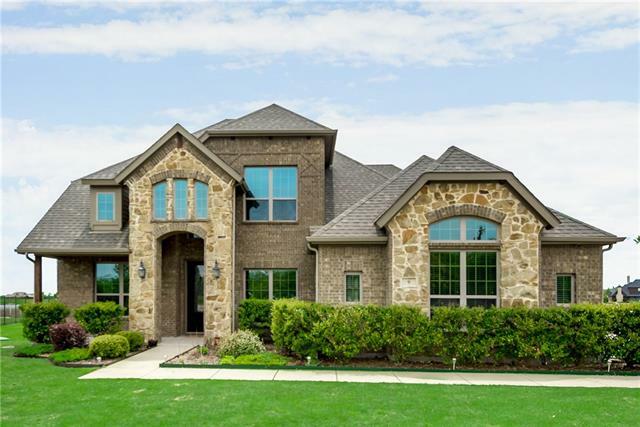 It boasts wood floors, upgraded kitchen countertops, a beautiful hutch, as well as an extended master suite and extended outdoor living. And you will surely love the outdoor fireplace! 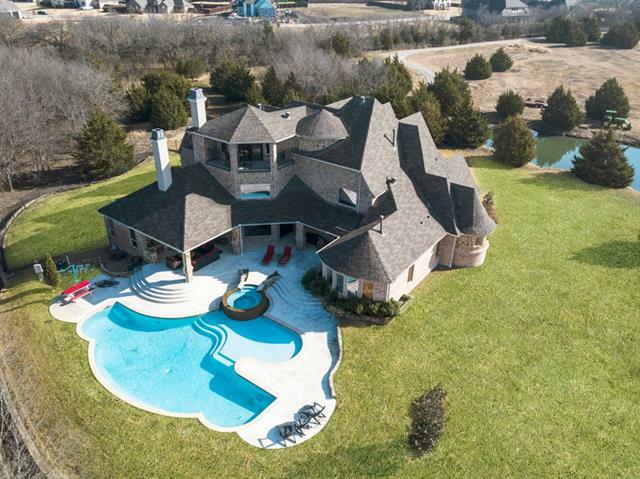 Come by and see us this one today before its gone! 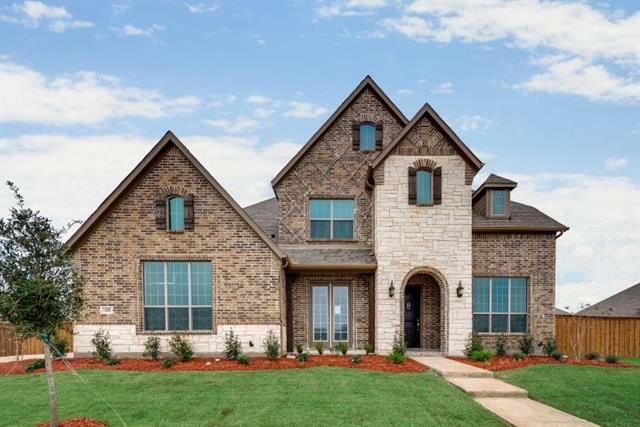 (Actu"
"MLS# 14056822 - Built by Highland Homes - August completion!! ~ Model home plan! This beautiful single story 272 plan will come with a C elevation that includes a front porch. 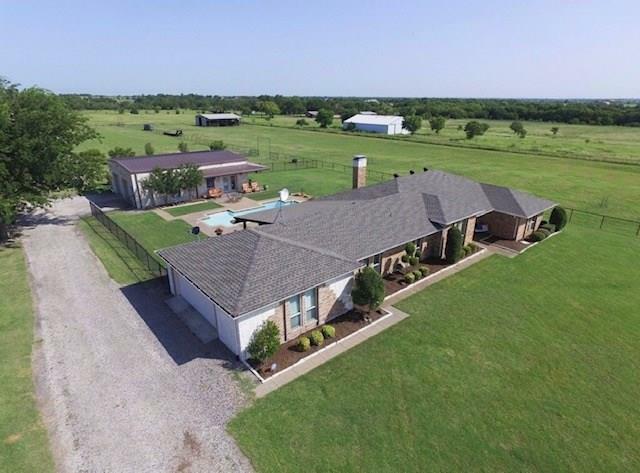 It has a well designed, versatile layout with a nice open living area, entertainment room and lots of great options and features including an extended master bedroom and extended outdoor living area, 8 foot doors, stainless appliances, and a tankless water heater. 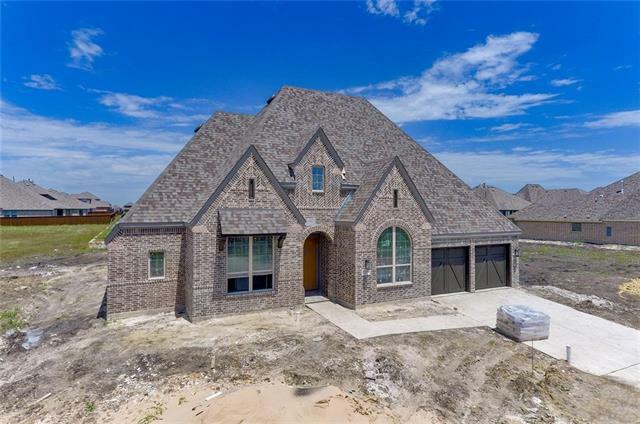 Come check out this fantastic home in our beautiful growing"
"MLS# 14069459 - Built by Highland Homes - September completion! 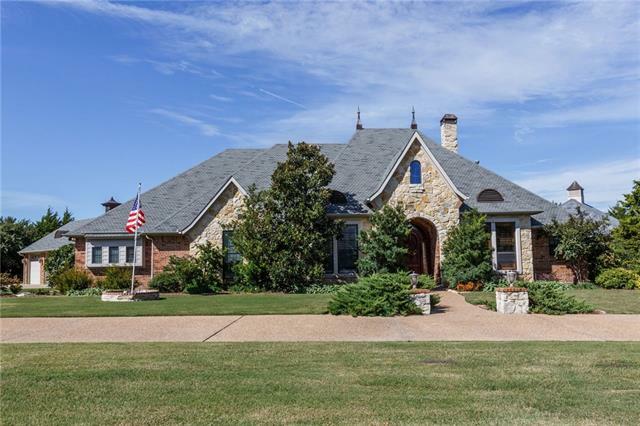 ~ Exquisite brick home with 11 ceilings and open concept floor plan. Double entry, open foyer with study at front of home. Kitchen features designer tiled backsplash and expansive island. Enjoy entertaining on the extended covered outdoor living area. Master Suite offers large walk-in closet and sitting area. Master bath features soaking tub with separate shower and dual vanities." "Megatel Homes' Oakhaven floor plan in the beautiful and relaxing Sonoma Verde master planned community. This plan offers 4 bedrooms, 3.5 baths, & 3 car garage. 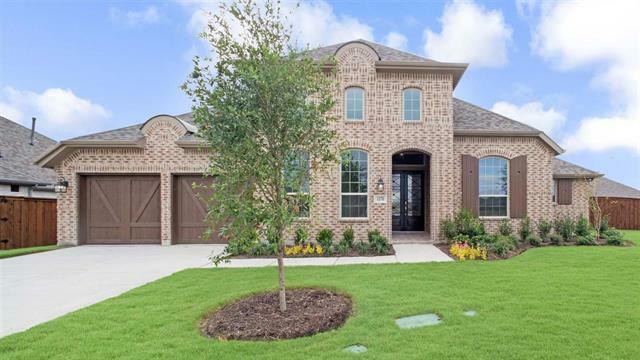 An open foyer greets you with a beautiful staircase, as well as a study, half bath, and private guest suite. Kitchen is large with island, ebony cabinets, granite countertops, and tile. Study and formal dining have coffered ceilings. Large dining room or use it as a formal living room." "Megatel Homes' Madison SI floor plan in the beautiful and relaxing Sonoma Verde master planned community. 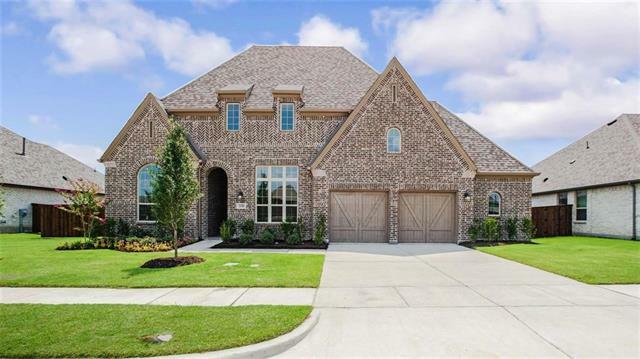 A great entertaining space, this plan offers 4 bedrooms, 3.5 baths, study, formal dining, game room, and media room! All bedrooms have direct access to a bathroom. Oversized master closet. 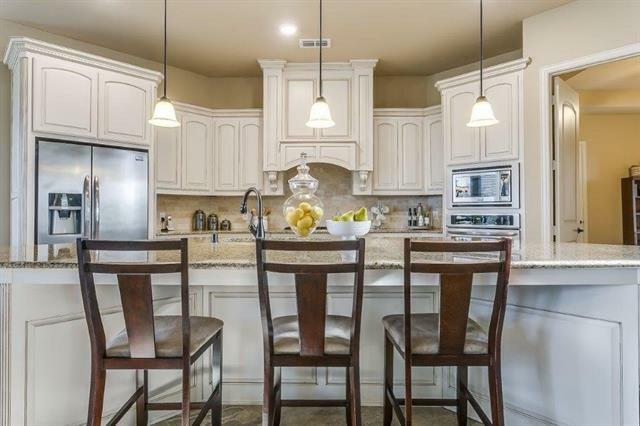 Kitchen is large with island, ebony cabinets, granite countertops, and tile. Butler's pass-through has space for future built-ins or a china cabinet. Study has coffered ceilings, and master has bay windows"